Get help with your tiny house design from an expert who looks after the DIY tiny house builder as well as the investor and entrepreneur. 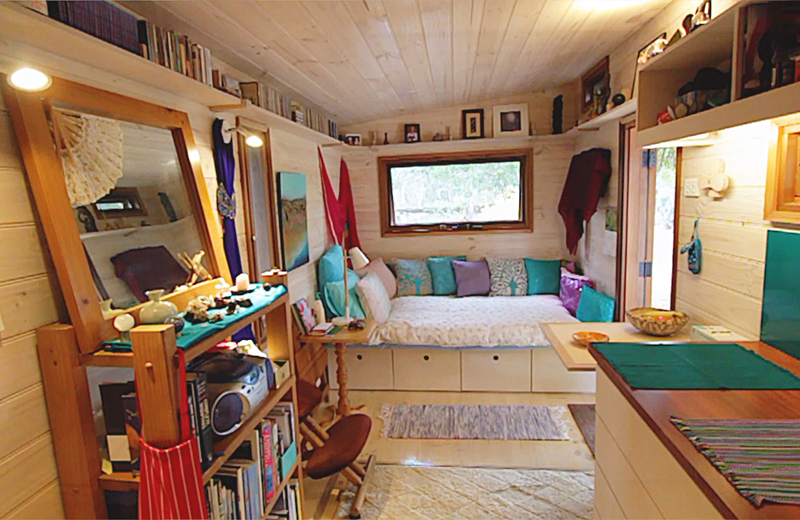 Fred designs and builds tiny houses and trailers – specialising in off-grid designs that can be financed and insured as a caravan. Get key information from Fred on your tiny house design. Avoid mistakes or oversights in your design that you regret when living in your tiny house. Apply Fred’s expertise to your tiny house design to make it comfortable year-round, safe to tow and includes heaps of clever storage solutions. keeps you comfortable in your climate. “I really got so much out of it and I feel like I am not taking on this project design on my own now…. “Fred’s Tiny House consultation was a welcoming experience. Fred helped me as a novice to all things building, to better understand where to start with planning and forward thinking. The consult felt personal and was individualised. You will get a highly personalised and consultative process where you talk to Fred and Shannon about all of your priorities and practical needs for your tiny house design. Fred and Shannon will liaise with their architects to develop your plans into construction drawings through a three phase project. Phase 1: Outline. (This is the phase you are now purchasing). We work together to come up with an outline of your tiny house design, so that everyone on the team can see what it is we are aiming for in the tiny house design. Will that door swing open when the table is being used? Will you be able to sit up comfortably in your loft bed when you’re positioned above your bathroom? Will the pitch of the roof support an easy ascent of the stairs? Here we refine all of the drawing so that every measurement and attachment method is clear and accounted for. 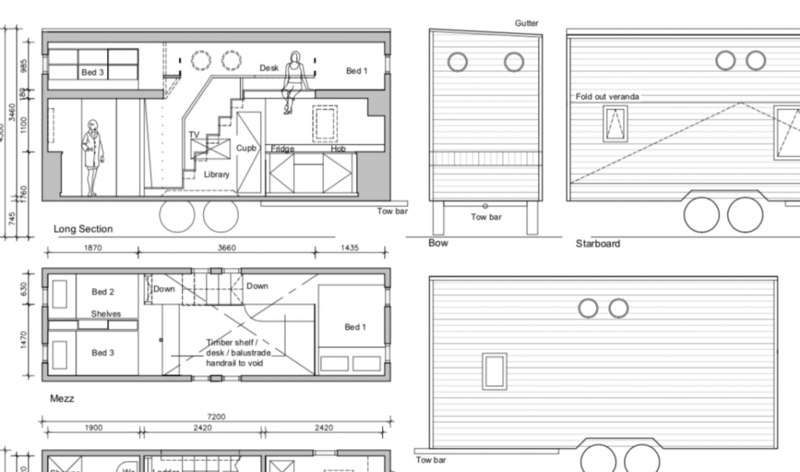 This is a final drawing which can be read by any trained builder to make your tiny house design into a reality. This Complete Design Service includes the license to use Fred’s Unified Construction Method™. Fred’s Unified Construction Method™ ensures your tiny house construction will be safe to tow by strengthening it against the significant wind and vibration pressures tiny houses are subject to during transport.